It could sign through an assignment with compulsory purchase clause, that is, a deferred transfer. The agreement between the player and the rojiblanco club is total. The arrival of Álvaro Morata at Atlético de Madrid is close to being unblocked. As As has been able to know from sources in the vicinity of the operation, el commitment could materialize in the "next days" . The agreement between the forward and the Atletico club is total and now work in different formulas to make possible its immediate incorporation. One of them would be a deferred transfer, that is, an assignment with compulsory purchase clause at the end of this season due to issues related to the economic balances of the clubs. In the event that this is not the case and Morata only arrives on loan, Atlético intends to always include a purchase option, valued at around 60 million euros. 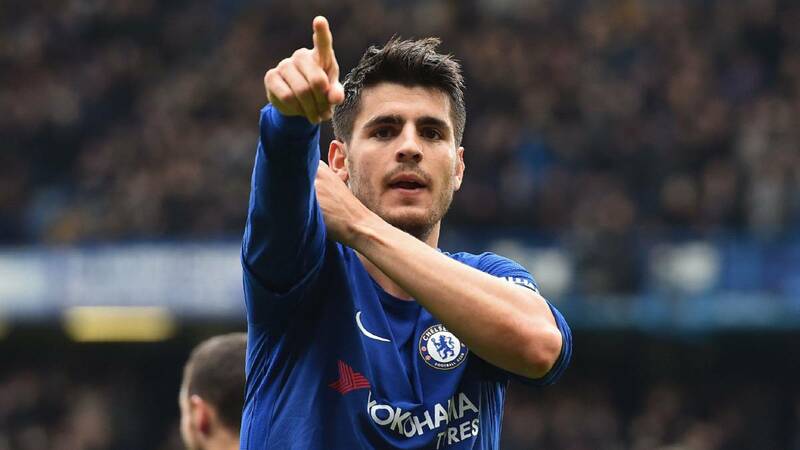 The next landing from Higuaín to Stamford Bridge will accelerate the hiring of Morata. Juanma Lopez, representative of the player, speaks almost daily with the heads of Atlético and Chelsea to finalize the operation. Morata decided to definitively leave the London team earlier this month. The public criticism of Zola, Sarri's assistant, exhausted his patience and accentuated his discomfort with the club for not feeling supported. He has not participated in the last two games.